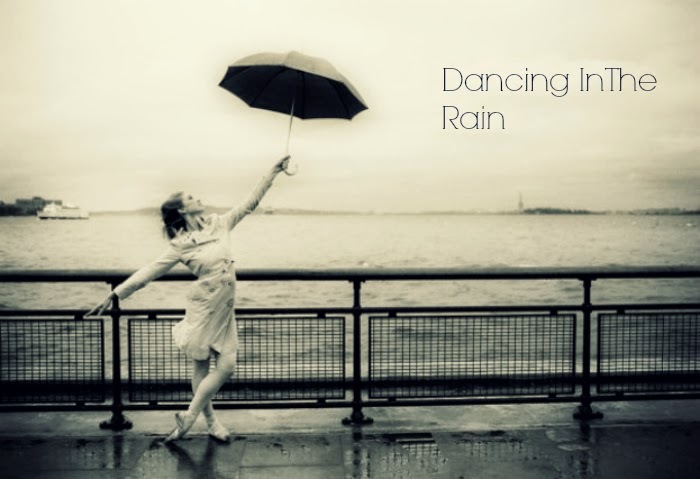 Dancing In The Rain: All About Us! Just like to introduce ourselves - We're Sarah and AnnaMae, Sixteen year old Dancers from Ireland! We're obsessed with all things dance whether it's Technique, Choreography, Competitive Dance or even Dancewear. We usually dance 5 days a week, taking class in Tap, Jazz, Contemporary but mostly Ballet. And this is our blog, Enjoy!